Tabah launches its tour tonight at Daytrotter Downs 2017 and is back in the hood tomorrow at Turf Club. 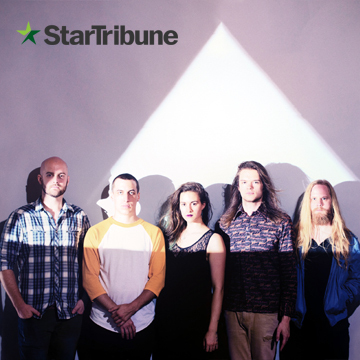 The Minneapolis Star Tribune says the "tempestuous young rock quintet lives up to the buzz with its first full-length. Singer/guitarist Cecelia Erholtz’s husky vocals are a little bit PJ Harvey and Stevie Nicks." For sure!